Four years ago, Natalia Melikova hadn’t even heard the word constructivist. 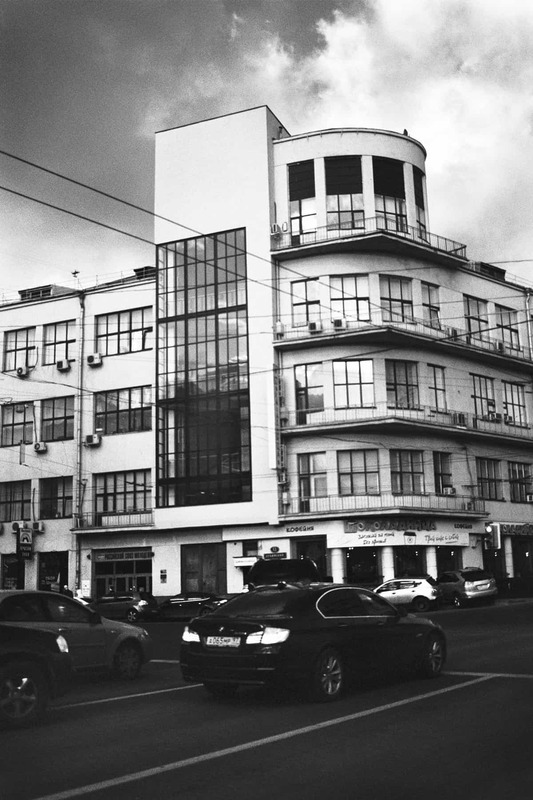 Now the Academy of Art University graduate has returned to Russia to save remaining examples of constructivist architecture there—through photography. Her Constructivist Project aims to protect these bold and provocative examples of the 1920s and ’30s avant-garde from neglect and haphazard development. Bread Factory No. 9 (1931). 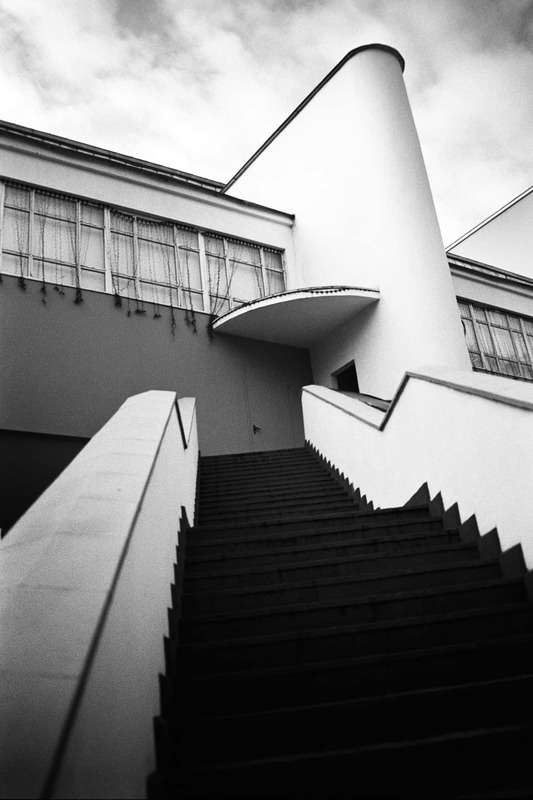 Many of the remaining examples of Russian constructivist architecture are abandoned or threatened by development, which spurred Natalia Melikova to return to her home country and launch a photographically driven effort to safeguard them. 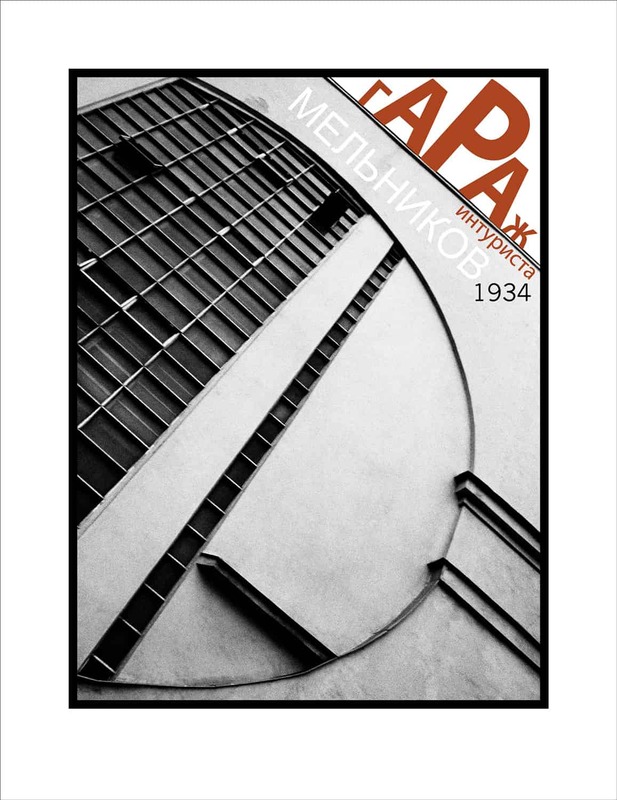 Constructivism, which Rodchenko helped found, was a pre-Soviet flowering art and architecture in Russia in the 1920s and ’30s, part of the global interest in modernism. 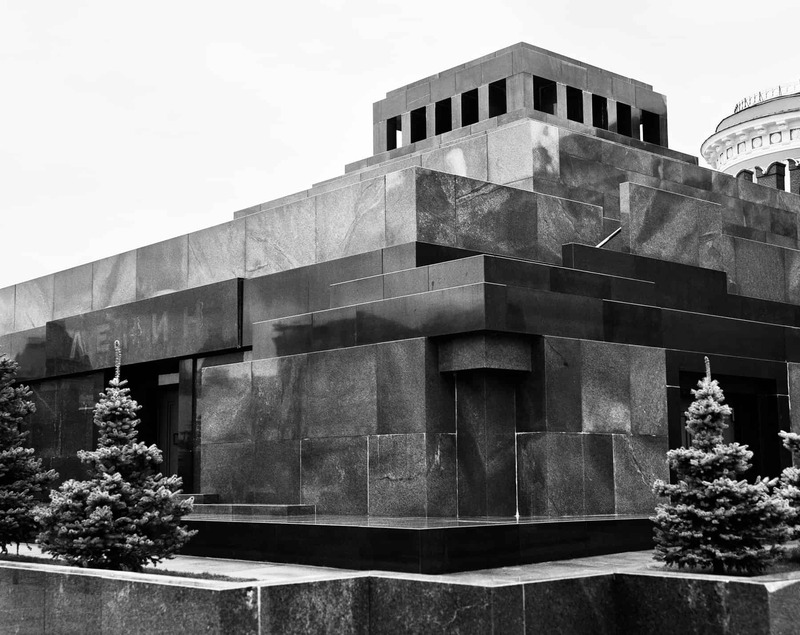 Constructivism’s emphasis on solid lines and planes, minimal decoration, and its reliance on modern industrial materials tie it to the Bauhaus movement, taking place contemporaneously elsewhere in Europe. To help raise awareness, she has also developed a series of elegant screen-printed and digital posters depicting significant landmarks from the movement. The posters incorporate typography and design that recall constructivist graphics of the era. 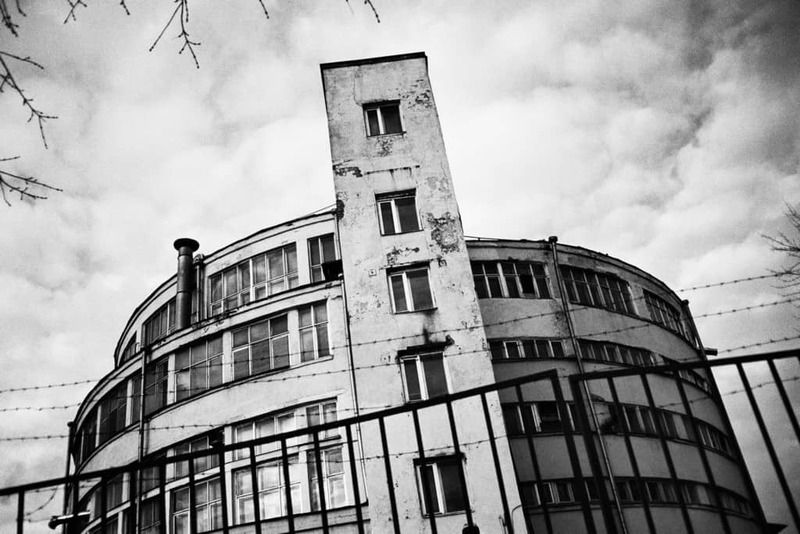 There’s a reason for her sense of urgency: Constructivist buildings in Russia are abandoned or deteriorating, and many are threatened with demolition for new developments. 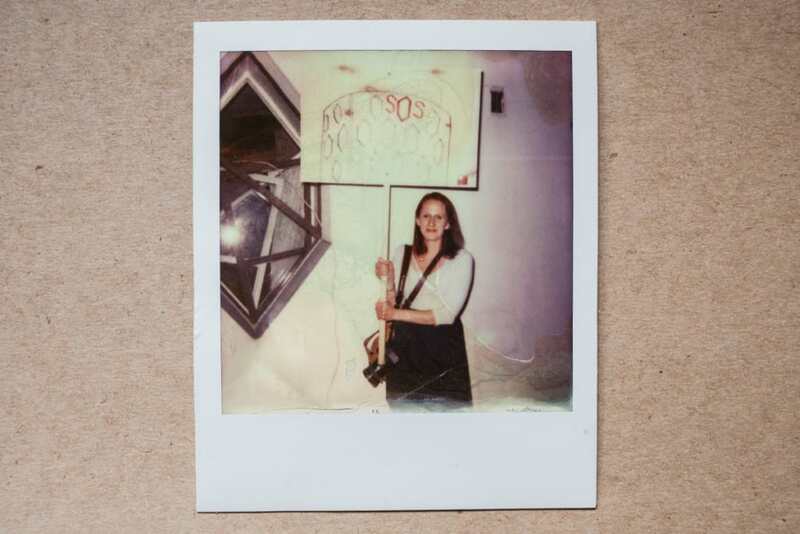 While admitting she’s not an expert in historical preservation, she says her passion and her ability to visually communicate the importance of these landmarks give her a unique perspective on their prospects for survival. Often the public is poorly informed as to the value and potential of historic structures. “When I was photographing for my thesis, people would come up to me and ask why I was photographing ‘that old building.’ I admit, to ordinary passersby, these are just old buildings. But architecture reflects the times in which it was built. And I think if more people learned about the historical context, why the style is the way it is, there would be more understanding of the value of historic buildings in the Moscow cityscape. 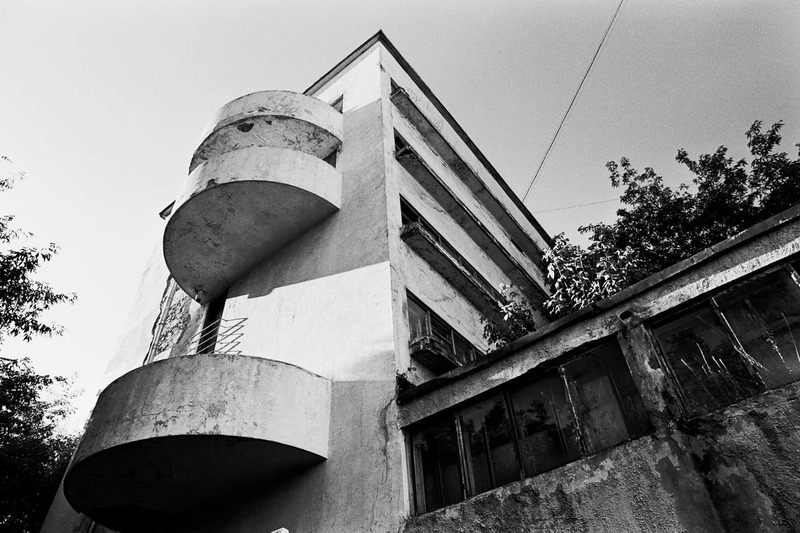 Her formally dynamic and technically proficient architectural photographs both depict and embody the past glory and present peril of these important structures, and her work poses powerful questions as to why they are underutilized and all too often sacrificed on behalf of yet another luxury apartment complex.